V.I.P. Health Coaching with Clinical and Holistic Nutritionist and Functional Health Practitioner Paula Owens. The V.I.P. Health Coaching is available to men, women and their families, and clients that have invested in a Consultation, the Ultimate Lifestyle Plan, or the Blood Chemistry Analysis. 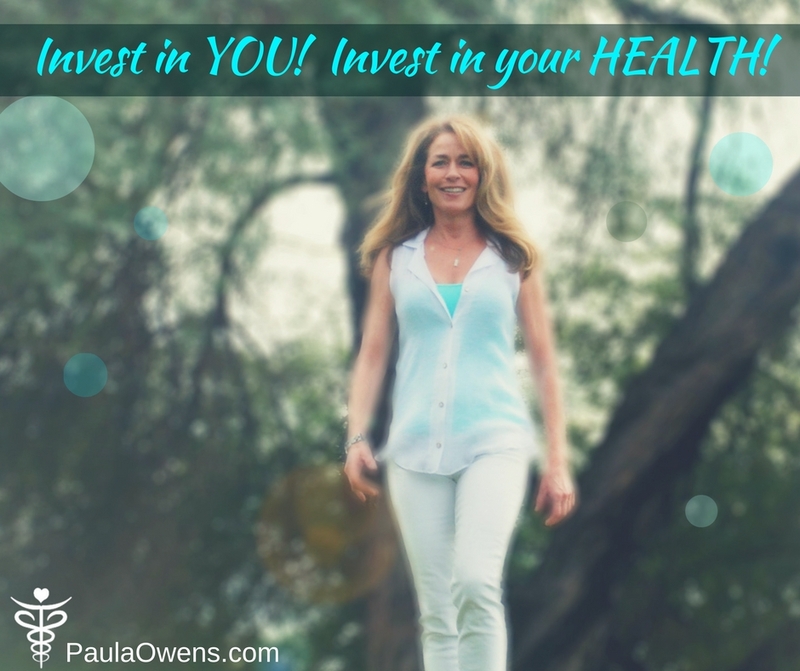 VIP Health Coaching with holistic nutritionist and functional health practitioner, Paula Owens provides you with ongoing support, guidance, accountability, motivation, expert advice and comprehensive nutritional counseling at a great SAVINGS. VIP Health Coaching offers you devoted attention via one-on-one phone coaching that will provide you with optimal compliance to create the most effective outcome and sustainable, long-term results. The VIP Health Coaching 3, 6, or 12 month contract offers you flexibility. You select either 180 minutes of health coaching, 360 minutes or 720 minutes. Everything and anything else you wish to discuss so you can look and feel your best for a lifetime!